Thai Benjarong was founded in 1966. It was named “Siam Ceramic Handmade” in the previous time. As a family business, We would like to share the porcelain heritage from Thailand on this site which we started out as art producers. 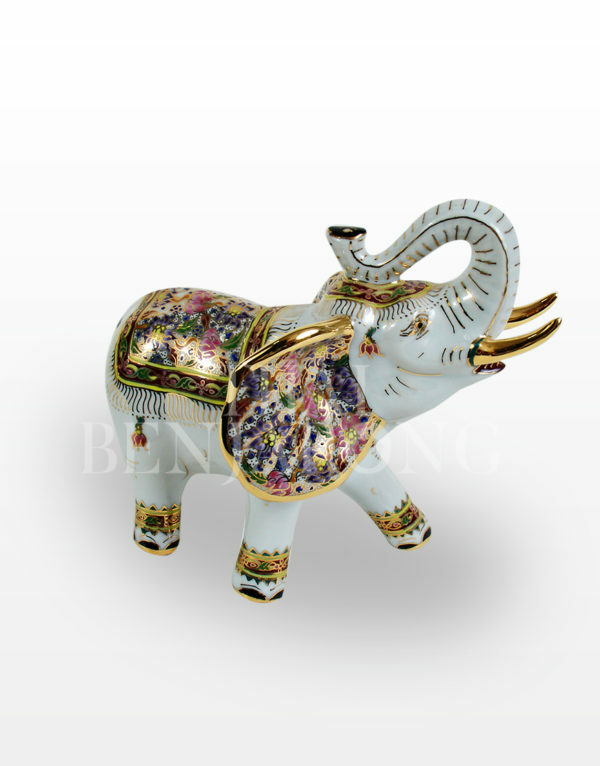 With so many years in this field, we gathered the finest artisans to use techniques developed from the 18 century to produce instant museum collectable quality, so we pride on providing the highest quality with variety of Benjarong wares. We hope this site to be a window of the wonderful culture from Thailand for you, so please bookmark and visit us again. We assome a great majority of you who have found this site are patrons of Benjarong. 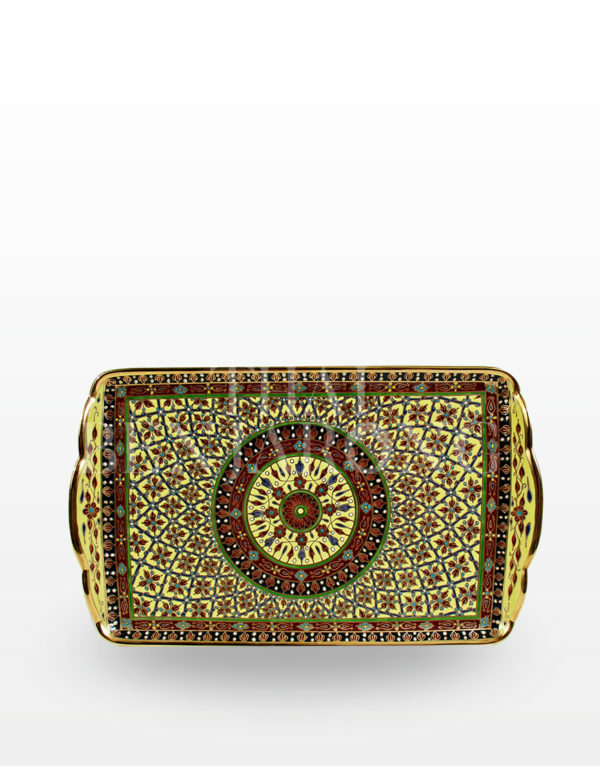 You have probably been to our Gallery or have been recommended by a friend who has purchased pieces from us. We have written a private Letter for you. 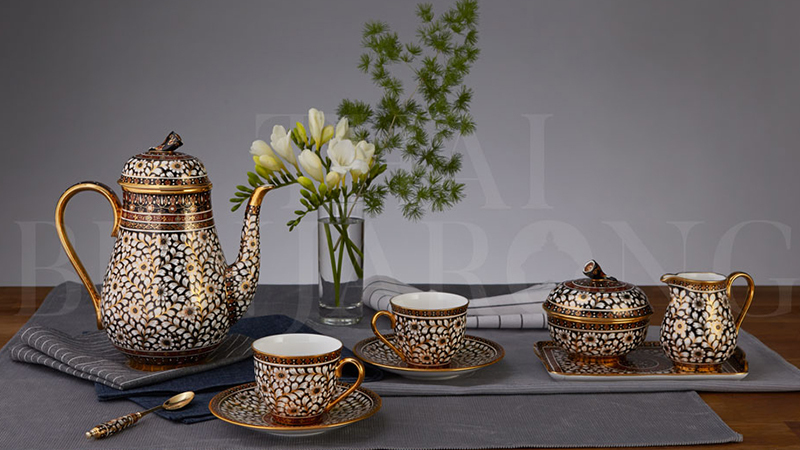 Benjarong traditionally is painted from rim to base with five colors in symmetrical patterns.The word “Benjarong” is translated as “five colors”Coming from the original Chinese five colors Porcelain ware. Only a very few selected artists can make it and it take several days to complete a single item. Benjarong is still associate with royalty and are held in high regards. Derive from its uniqueness and state of art design , it enable anyone who receive it can feel of its beauty and deep sense of high art. 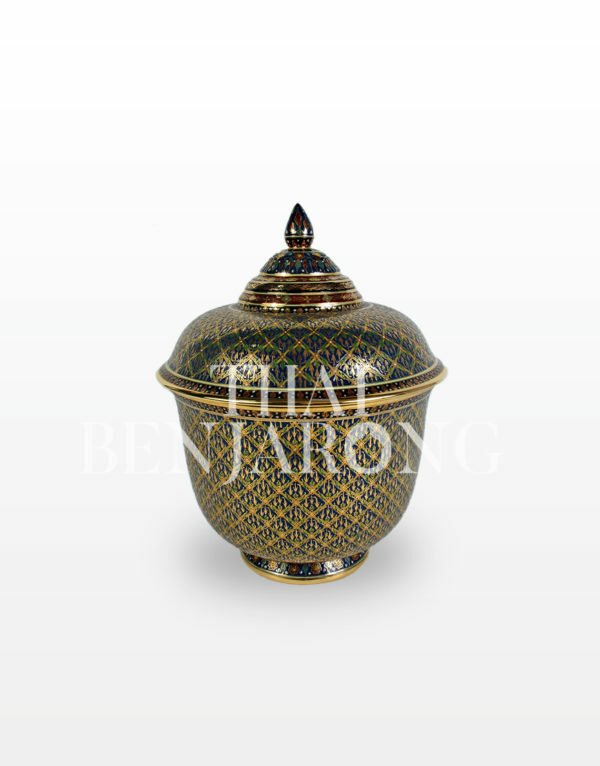 We produce fine quality Benjarong using traditional techniques of hand painting. The initial pattern drawing is crucial to how the design will look. So it is done by a master craftsman with over 10 years of experience. Production of Benjarong is a process known to only small communities of Thai artists which have passed down the knowledge from generation to generation. 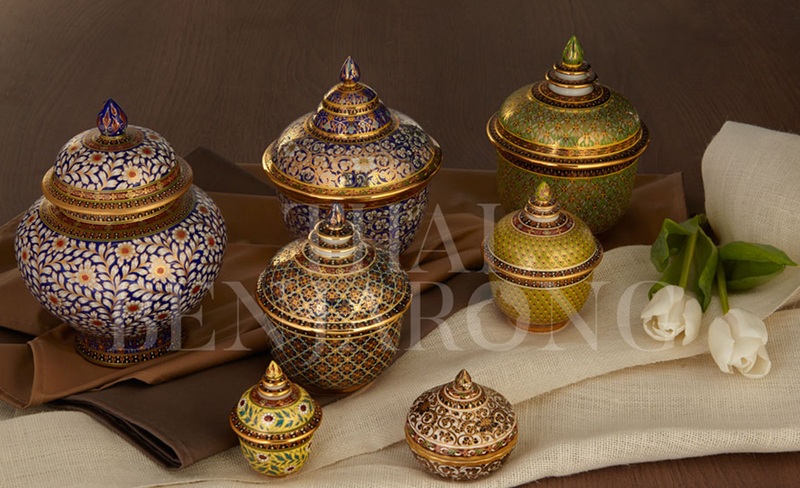 The artisan who makes Benjarong has to be very skillful and careful. The production process is needs a skilled labor. Thai Traditional patterns are painted and made very exquisitely. 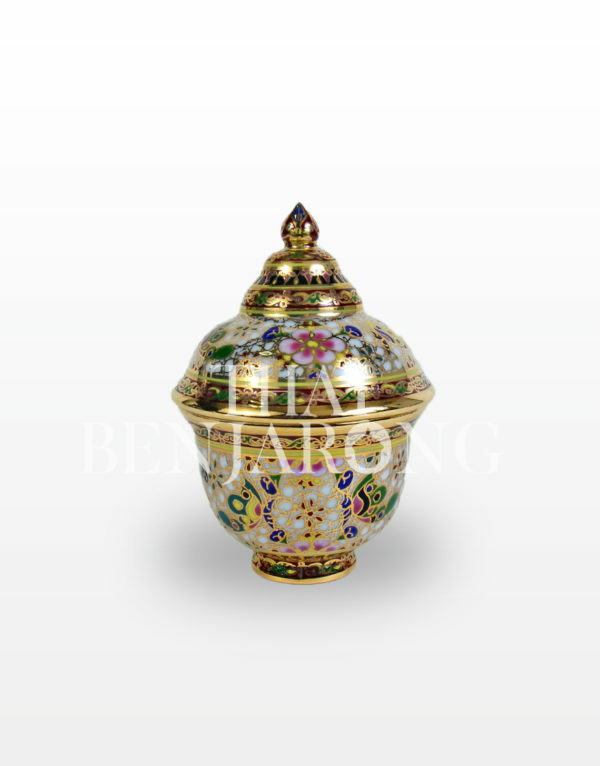 Every pieces of Benjarong are glamorous and all considered as the masterpieces.